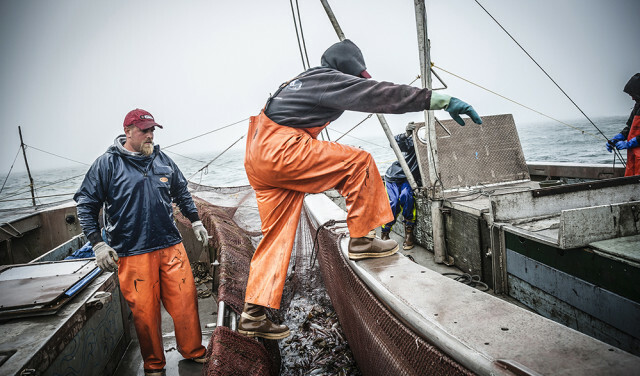 For more than 50 years, Xtratuf Boots have been the number one choice of Alaskan fisherman of all types. 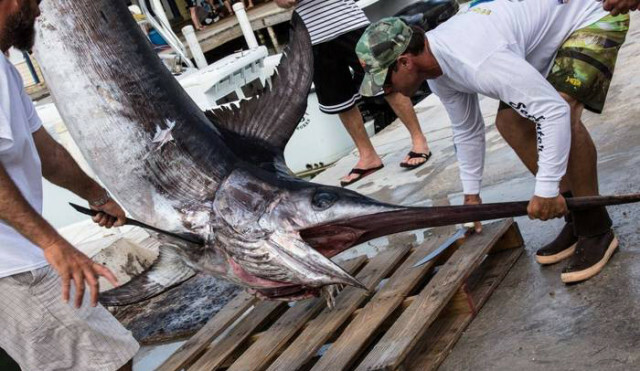 The Bearing Sea is unforgiving and the conditions are some of the harshest for watermen who deal with the elements to make a living or have fun. 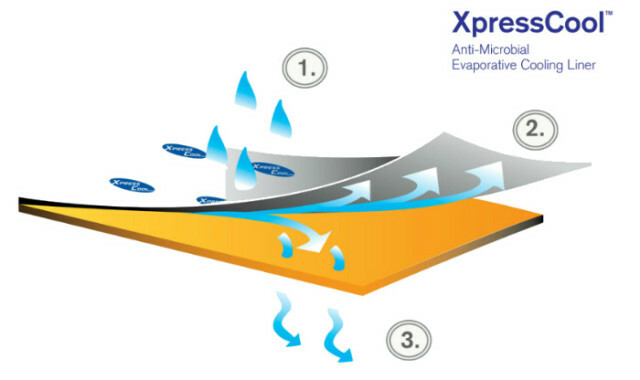 Xtratuf Boots have been proven in these conditions to give the best grip, comfort and waterproof protection for fishermen. 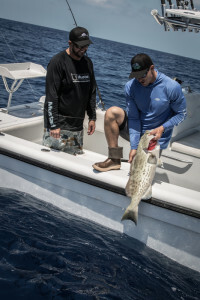 Something this good, could not be contained to just Alaska, Xtratuf boots have become the standard for many West Coast anglers who still deal with chilly waters and bloody decks. Xtratuf also knows that more tropical climates need boots too at times and has come out with their lightweight 6-inch ankle boot and their XpressCool lining. This combo keeps you comfortable and sure-footed even in Florida where we got to test drive both styles of boots recently. Tuna fishing aboard the Sushi Wagon out of Port Canaveral, Florida, we fished a 24-hour tuna trip with some good buddies. Derek Redwine wore the traditional 12-inch Deck Boot, while I wore the new 6-inch Ankle Deck Boot. We were both pleased at the sure grip that the soles provided and of course they are non-marring. I really liked the short ankle boot, though I should have worn regular socks instead of ankle socks to prevent chaff on my bare leg, but that would go for any boot at all. 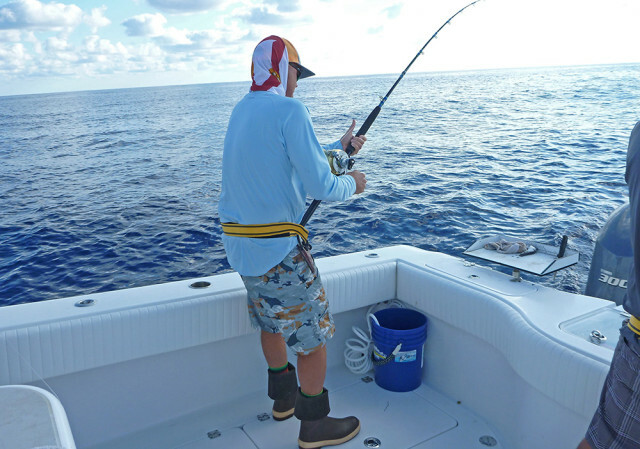 Derek had worn his “reggae” socks and they prevented all chaff, even while wearing shorts with his boots. 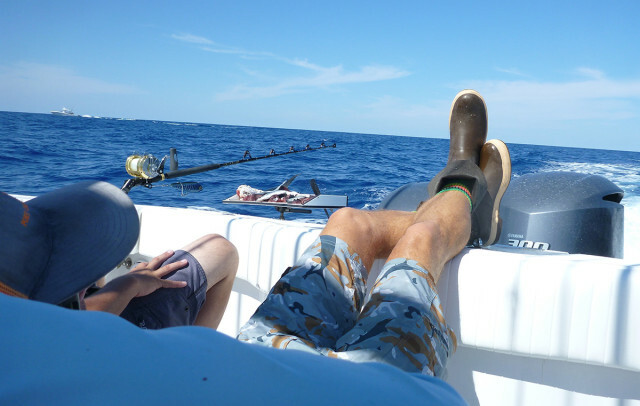 It is a fishing tradition to roll down the top of the boot. So much so, that Xtratuff came out with boots that have various patterns and colors on the inside that show when worn with the traditional roll down top. They had very good arch support and were comfortable despite the really long day on our feet. I had brought a second pair of shoes just in case, but I never thought of them again because I was very comfortable in the boots. The ankle boot is just the right blend of protection from wet feet all day and not having wet feet all day cause your boots are making you sweat to death. I’ve been there and it is no fun either. 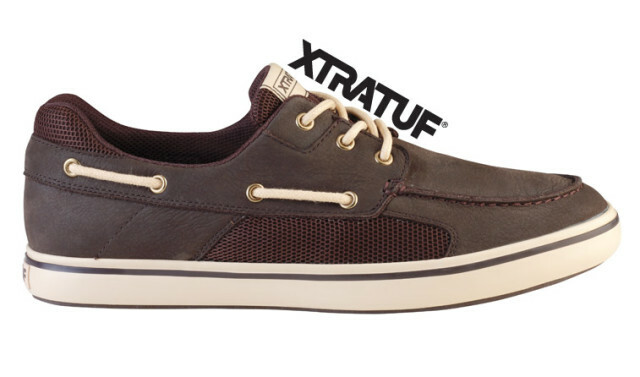 Xtratuf also makes a traditional looking boat shoe, the Finatic II Deck Shoe, that is high quality and draws upon the winning characteristics of their proven boots. They have a variety of accessories and clothing too that you can check out here. Xtratuff has not left the ladies or kids out in the cold, they have a full line up in women’s and kids sizes. 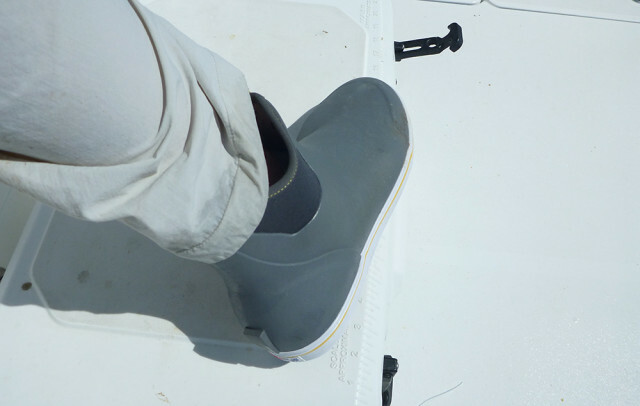 So you don’t have to be a crabber in the Bearing Sea to need or want a pair of Xtratuf Boots. You just have to be around water and want a way to stay dry, safe, and comfortable while you enjoy your day or make your living.